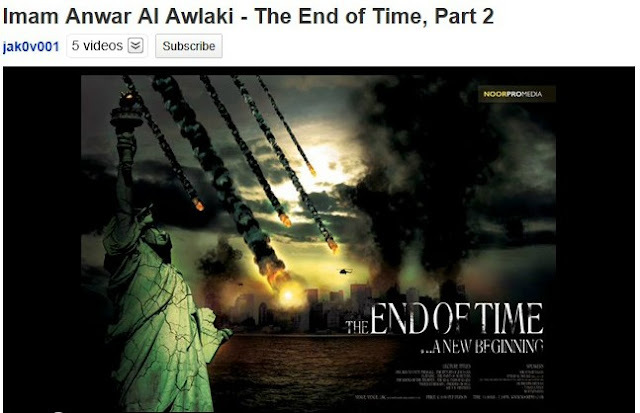 Thanks to YouTube al-Awlaki will have an audience long, long after he "caught" a drone fired hellfire missile. "Shh ... 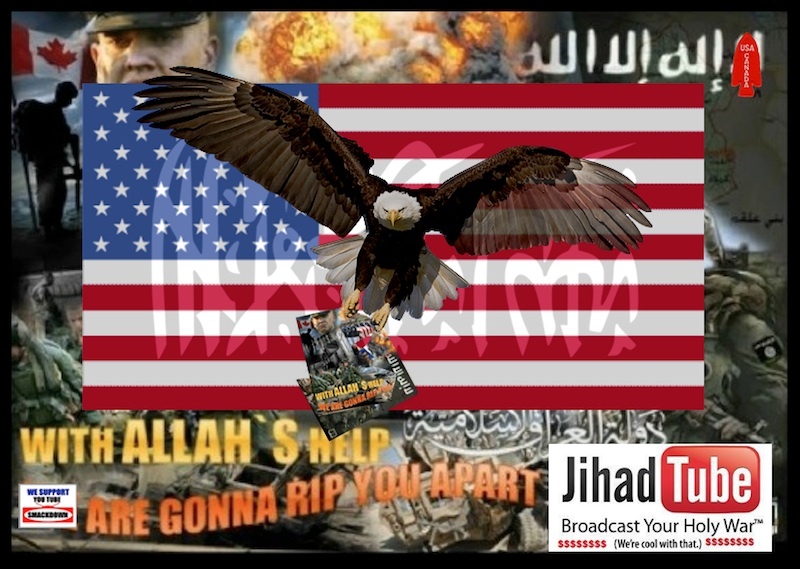 I think I hear s o m e th..."
9/30/11 Obama - "working with Yemen and our other allies and partners we will be determined, we will be deliberate, we will be relentless, we will be resolute in our commitment to destroy terrorist networks that aim to kill Americans." Time to fish or cut bait here YouTube. Will you continue facilitating islamist videos, or will you be on America's side and take the damn things down!?! Yeah, Awlaki - YOU reached the end of time maggot, and I've no problem saying - I didn't shed a tear.